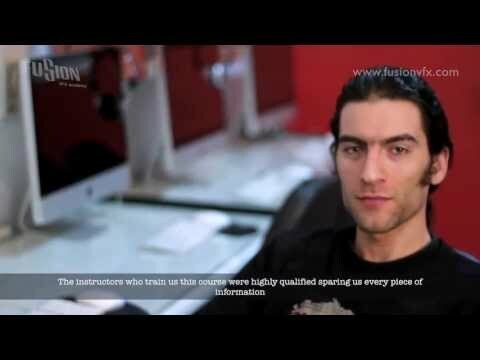 Fusion VFX academy have been established in 2002 to design a top quality graphics and multimedia training courses in a full repaired professional labs and studios, with a highly qualified professional trainers and instructors, all serving careers needs in the visual and performing art & design based in teaching how to create creative ideas and designing a high - end visual effects post production, 3D modeling, Art and Design, animation & motion graphics for film, television and interactive industries. The following members of the Network share a professional connection with Fusion VFX academy. A connection is a way of endorsement, stating they work or have worked together in the past.